Snowboarding is one of the fastest-growing winter sports and is associated with a relatively high rate of ankle injuries because the snowboard boot is relatively flexible compared with the ski boot. The incidence of these fractures in the general population with ankle injuries is <1% but is increasing. 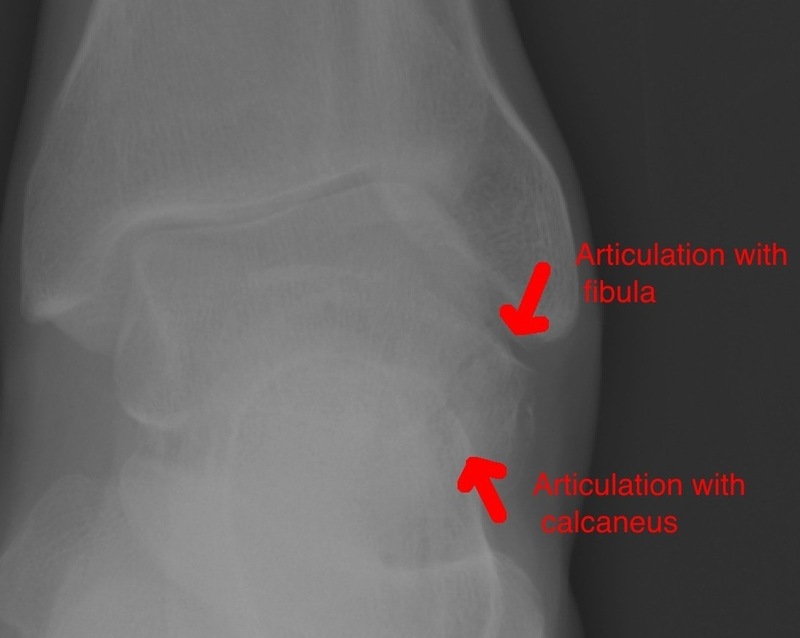 These fractures are 17 times more common in snowboarders who injure their ankles. The lateral process of the talus is the broad-based wedge shaped prominence of the lateral talar body. It articulates with the fibula as well as with the posterior facet of the calcaneus. These fractures are associated with other injuries including subtalar dislocation, vertical fracture of the medial malleolus, and talar neck fracture.